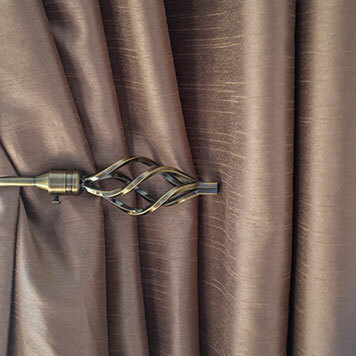 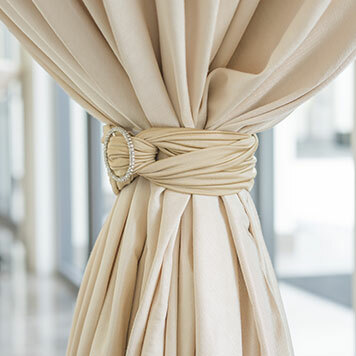 To accompany your tailored curtains, we have a wide range of accessories to finish your perfectly furnished project. 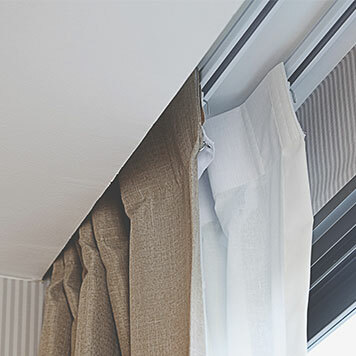 We can source the accessories you desire from several local and national providers, as well as mainland Europe if your specification requires. 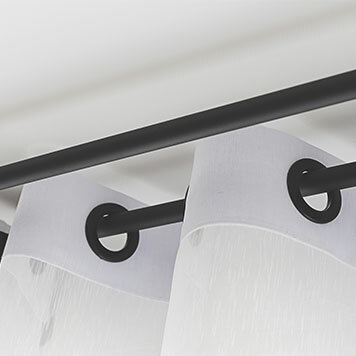 Our extensive supplier network has the largest range of curtain accessories you can imagine, from curtain poles, hooks, tracks, remote control opening, tie backs and finials. 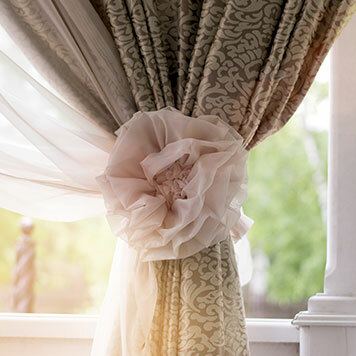 Our resources are not limited to this selection and anything you desire to go with your curtains can be sourced for you by an experienced member of staff.